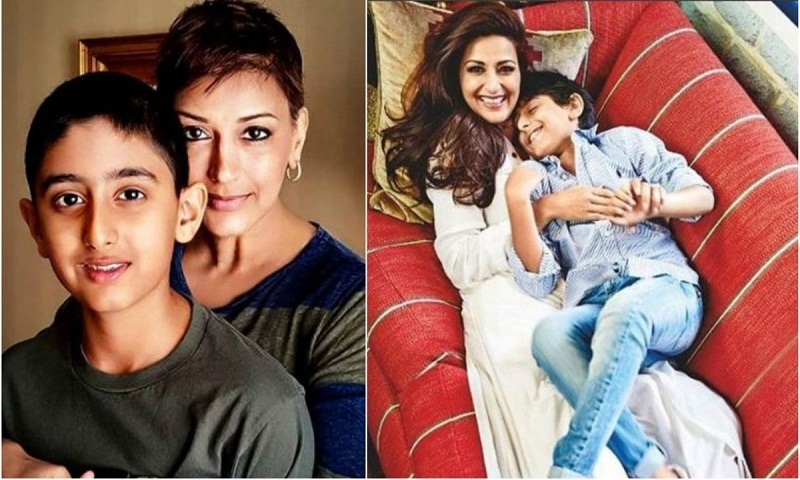 Bollywood actress Sonali Bendre has been diagnosed with a ‘high-grade cancer’ and is undergoing treatment in New York. Her family is standing strong beside her and she hasn’t let lose the smile on her face. A few days back, Sonali took to Instagram and shared a video of her getting a haircut as her husband stood nearby. She sported short hair as she prepares herself to take cancer head-on.